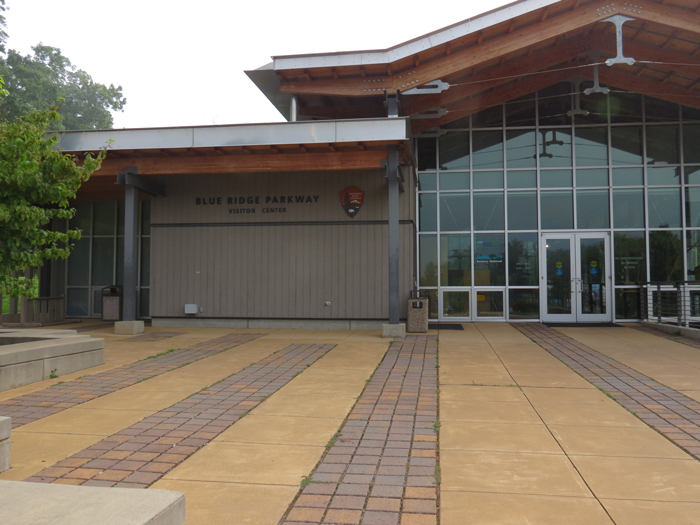 On August 25, 2016 the National Parks Service celebrated its centennial, and the Blue Ridge Parkway Visitor Center was ready to usher in the milestone with its state-of-the-art upgrade. 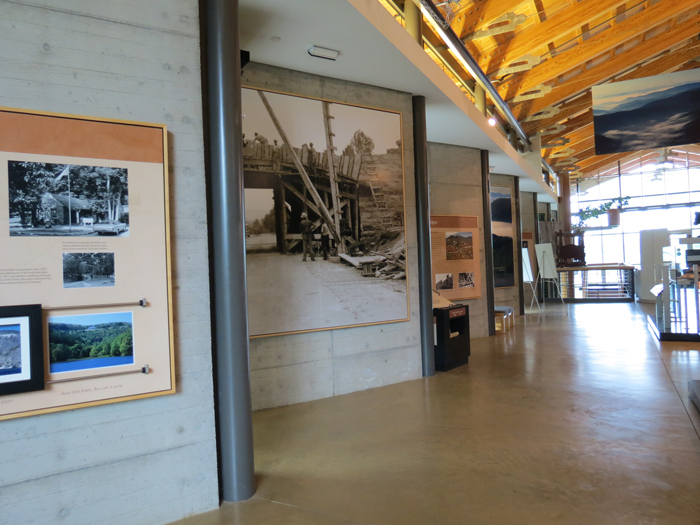 Located in Asheville, NC, this visitor center is situated across from the park’s headquarters. 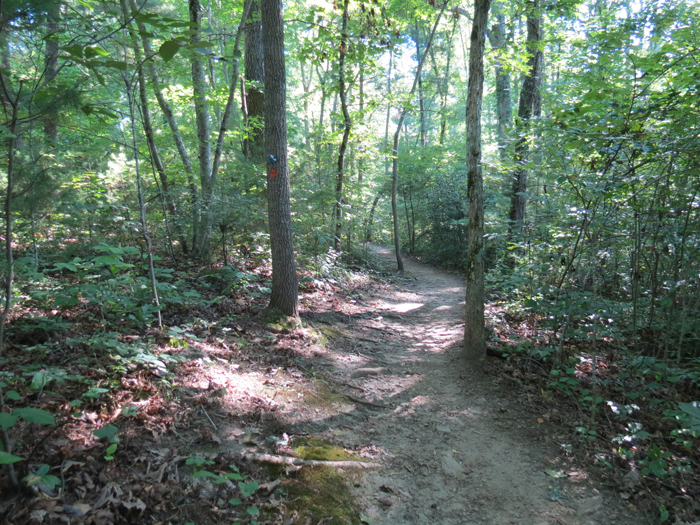 It’s a place where people can rest, get directions, and also participate in interactive exhibits that highlight natural history, cultural history, and recreational opportunities across North Carolina’s Blue Ridge region. 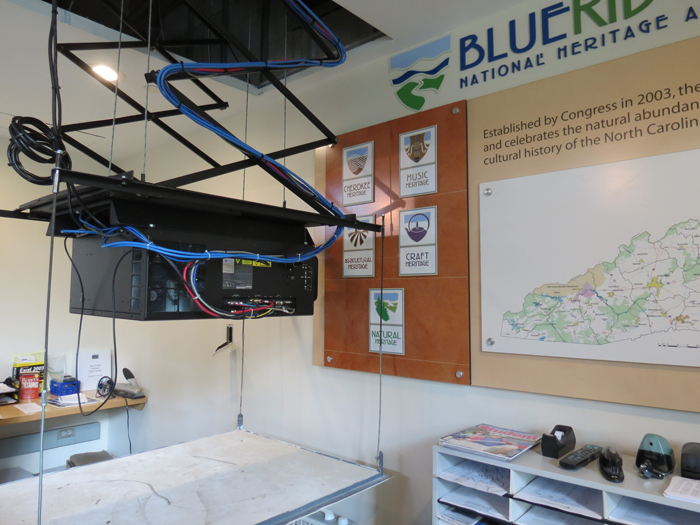 The Blue Ridge Parkway Visitor Center introduced a technology upgrade, which includes several NEC flat panels with information about the area, a 22-foot interactive map of the entire parkway, and a 70-seat theater that airs a 24-minute high-definition movie. 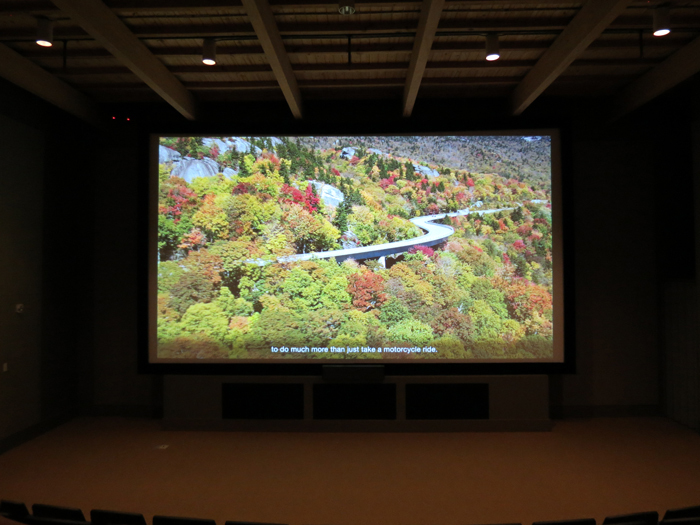 To keep visitors in the theater seats, the theater includes a Digital Projection HIGHlite Laser WUXGA projector, 7.1 surround sound, a 25-foot Stewart Filmscreen screen, OPPO’s BDP-103 Blu-ray player, a pair of BrightSign XD232 media players, six BrightSign LS322 audio players, and a Crestron PRO3 processor. 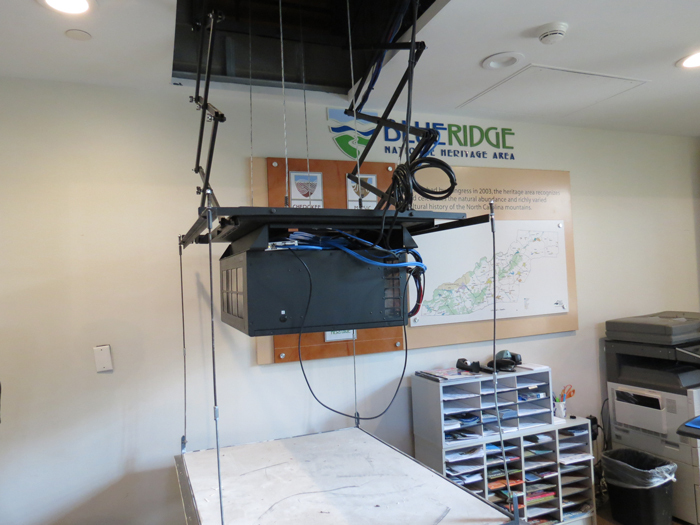 “We wanted to bring things into the 21st century,” said Will Arledge, low voltage division manager for TSA Choice, the Candler, NC-based integration firm which led the upgrade. The center had previously hosted some technological attractions, using a projector that was running eight hours a day, 364 days a year. Because it was in constant use, maintenance had become both daunting and expensive. One of the main issues was replacing the projector lamp, which the center was doing up to four times a year. At $3,500 per lamp, the replacements were costly. Also, downtime wasn’t much of an option, since the center is open every day except Christmas Day. 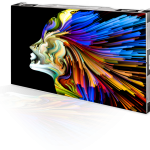 The addition of DPI’s HIGHlite Laser projector changed that. 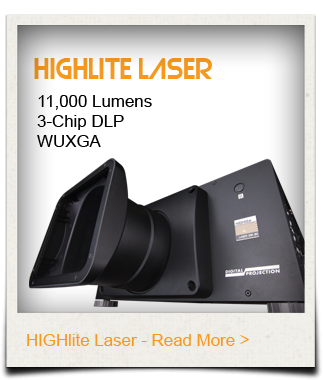 This WUXGA projector promises 20,000 hours of illumination with minimal maintenance. Also, because of the solid state illumination system, no lamp replacements are needed. 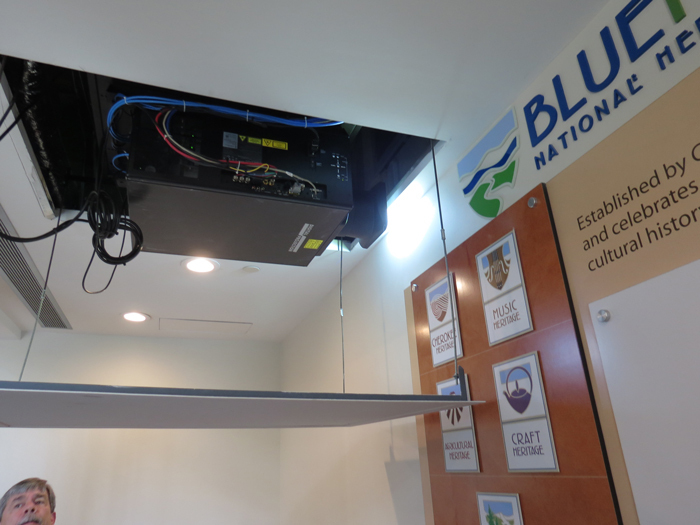 “For us, it was going to save $10-12,000 a year, just in lamps,” said Monte Ashley, IT specialist at the Blue Ridge Parkway Visitors Center. 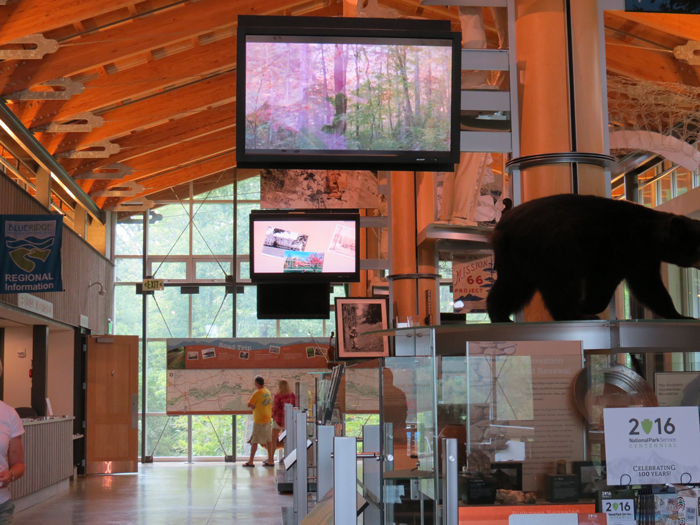 The movie that the center shows on a continuous loop is The Blue Ridge Parkway—America's Favorite Journey. 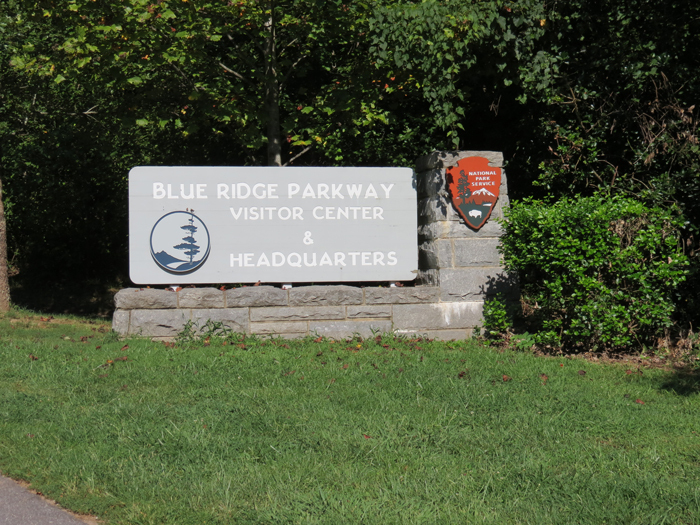 It’s a 24-minute feature with information about the Blue Ridge Parkway and the history of the Appalachian Mountains. 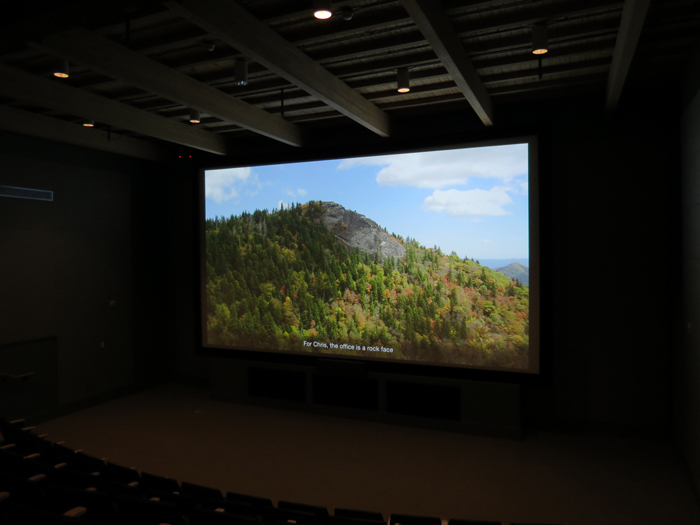 It’s a big attraction not just for the content, but for how it’s presented, in an enclosed, high-tech theater room. The comfy seats welcome weary travelers, but the immersive sound and big picture is what keeps them captivated. Unlike the typical theater, this room has constant light, so guests can come and go safely at all times. 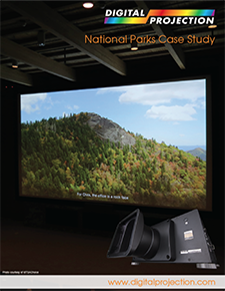 However, that light doesn’t affect how the HIGHlite Laser WUXGA projector delivers information and lifelike imagery. 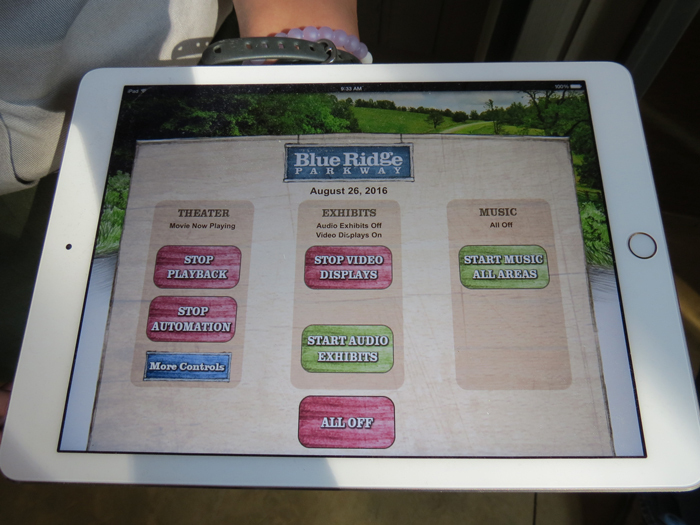 Along with the projector upgrade, the Blue Ridge Parkway Visitors Center added new control options with an iPad app. “So when this work was done, part of what I wanted was something that would be simple and easy for new people to operate,” said Ashley. “That was part of the driving force for some of this.” Additional upgrades included the OPPO Blu-ray player, and an updated the signal path to HDMI over Extron twisted-pair transmitters and receivers. 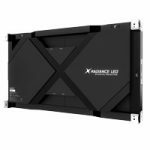 This makes for a better image on the HIGHlite Laser projector, which also features a 1920 x 1200 resolution, 10,000 lumens of brightness, and two HDMI inputs.